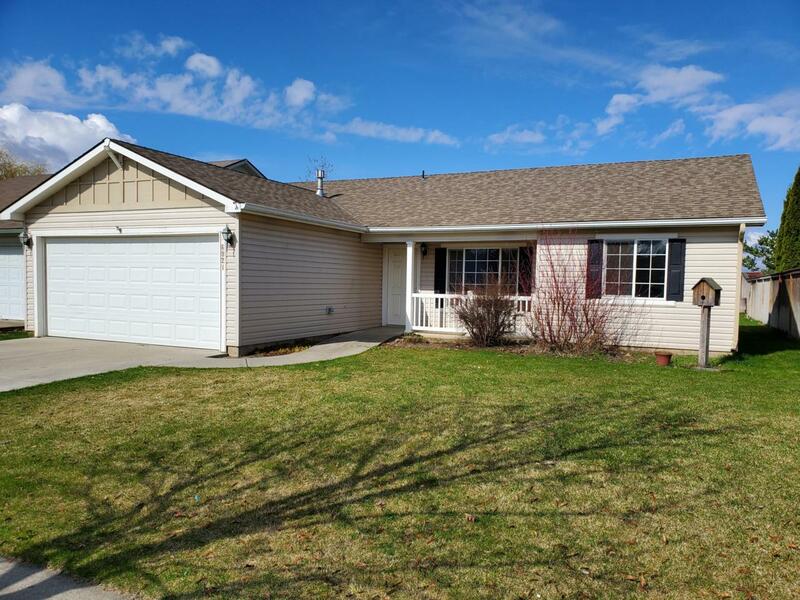 Coeur d'Alene Place rancher featuring 3 bedrooms, 2 bathrooms with split bedroom design! New carpet, vinyl, and interior paint and doors. This home has been updated throughout! Completely fenced and landscaped yard with sprinklers! GFA heat, vinyl siding, and concrete patio. Vacant and ready to go!